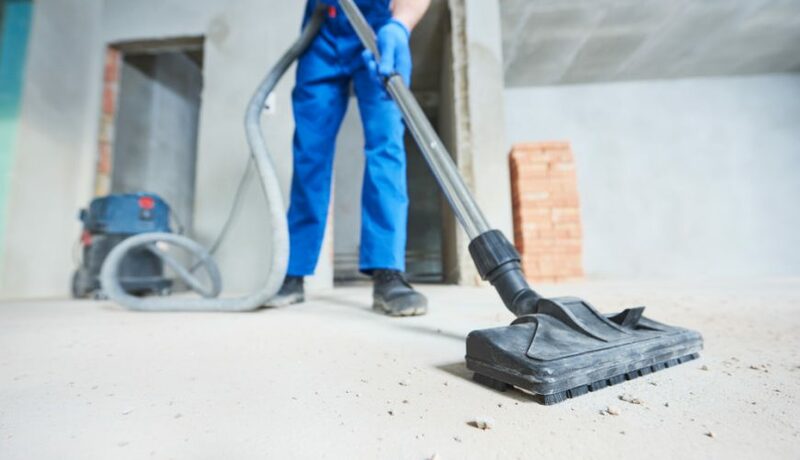 For more than 40 years, north-west based Champion Cleaning Services has provided dedicated support to both local and national building contractors, large and small. Our teams of highly trained operatives have CSCS cards and our supervisors are all fully trained holding SSSTS certificates, which means you can be reassured that we are able to provide a professional service with the focus on safety. Our specialised teams can be mobilised at short notice and we can operate anywhere across the country from Scotland to Cornwall or Belfast to Hull. At our headquarters in Warrington near Birchwood, we will always make sure that one of our trained managers will be allocated to you. You will always have a point of contact, whenever you need us. We provide a quick, mobile, and proactive service, both during and after your building work, whether the building is new or refurbished. Our experienced teams are fully mobile and thoroughly trained and take exceptional pride in their work. If you would like to know more about our Builders Cleaning service, please don’t hesitate to get in touch with us for a no obligation chat.